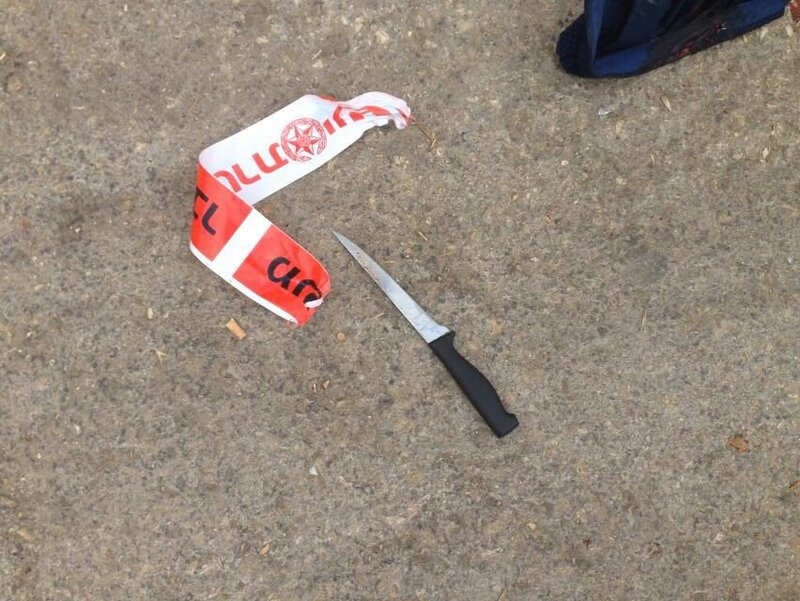 A Palestinian who attempted to stab an Israeli soldier at a checkpoint near Hebron was shot and killed by a soldier during the thwarted attack. 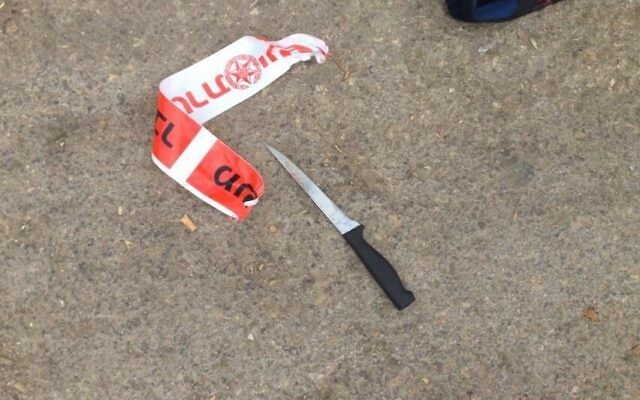 The assailant in the Tuesday morning attack was identified by the Palestinian Maan news agency as Issa Salim Mahmoud Tarayra, 16. The security checkpoint was located at the entrance to the Palestinian town of Bani Naim. The teen assailant is the seventh Palestinian from the Hebron area, as well as the second resident of Bani Naim, to be killed by Israeli forces since Thursday, when a new surge of Palestinian violence against Israeli security forces and civilians began after a period of relative calm in a wave of violence that began at the start of Rosh Hashanah last year. Two Palestinians from Bani Naim on Friday carried out a car ramming attack on soldiers outside of Kiryat Arba, leading to the death of one of them. The town has been closed to cars going in and out since then. Tuesday’s attacker walked to the checkpoint. On Monday evening, a Palestinian man was subdued and arrested after attempting to stab soldiers in a Hebron neighborhood. Following a series of attacks over the weekend, the Israel Defense Forces had moved an additional infantry battalion to the Hebron area.